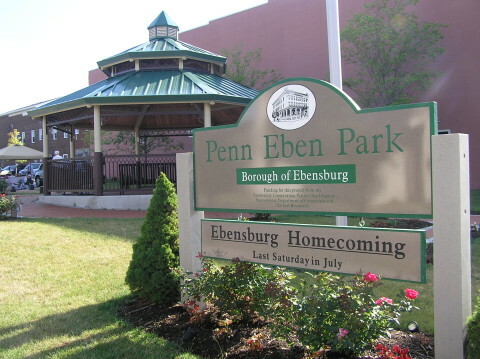 Ebensburg owns and operates three playgrounds for young children; the east end playground, the center ward playground and the Memorial Field. 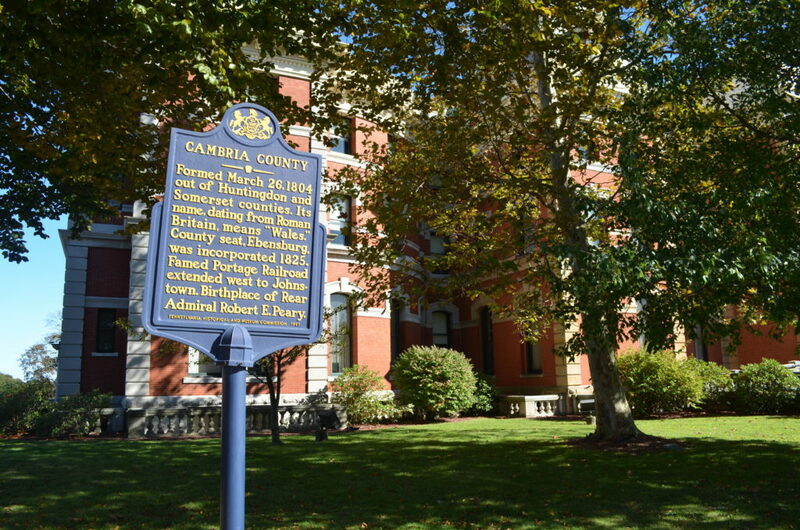 The Ebensburg Regional Inclusive Playground is located at the Central Cambria Elementary School and is open to the public. 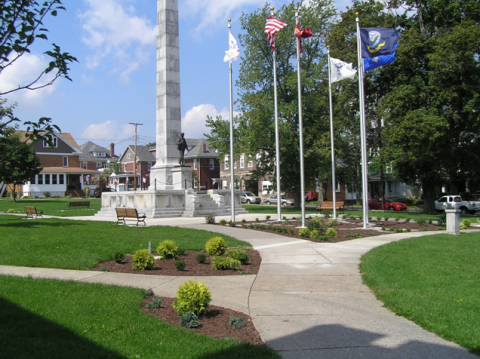 There are three parks in town which include the Kimball Park in the center of town, the Penn Eben Park at the corner of Julian and High Streets and Veterans Memorial Park.